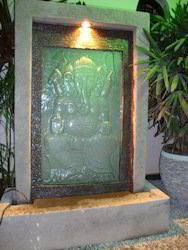 We are a leading Exporter of indoor waterfalls for interior decoration, stone waterfalls, frp japanese fountain, slate fountain, garden & pool waterfalls and rock waterfalls from Pune, India. 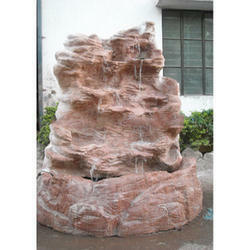 We have risen to prominence in the domain of manufacturing and exporting Stone Waterfalls. 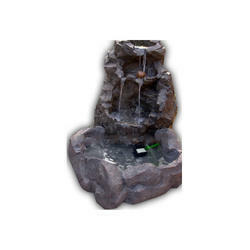 Developed and designed by the leading experts of the industry, these stone waterfalls are purely customized according to the specification of the clients. 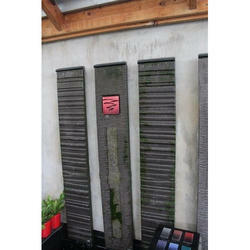 These stone waterfalls fill the environment with positive vibes. 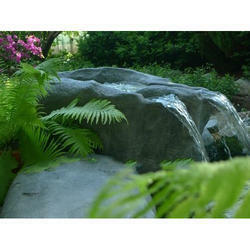 The gushing water of these waterfalls inject new vigour and energy to the surroundings. 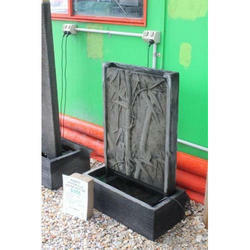 Our company is widely appreciated for its ability to manufacture and supply of FRP Japanese Fountains. 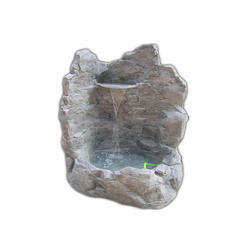 There is a unique range of these Japanese fountains. 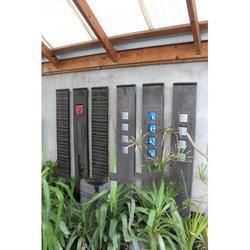 As the name implies, these fountains follow the Japanese style in terms of design and development. 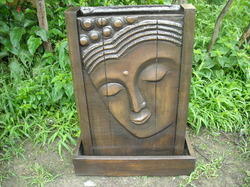 These fountains are ideally suited for giving splendour and glorious view to the environment. 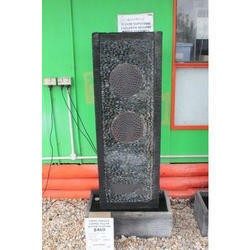 These Japanese fountains could be placed any where ranging from gardens to roads. 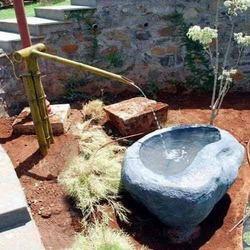 The expertise of our company lies in manufacturing and exporting Creative slate type Waterbodies. 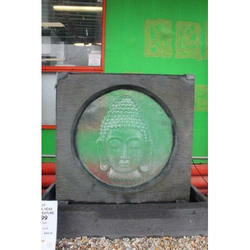 These stone carved images of Buddha are renowned for its best quality stone used for the fabrication purpose. 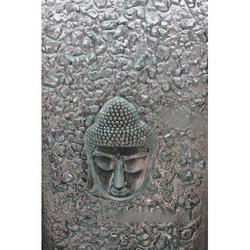 Crafted with style, these Buddha stone carvings are coated with an anti resistant material which also renders glossiness to it besides enhancing its quality and life. 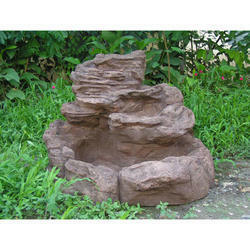 Rock Waterfalls is a decorative & lookrative water feature by assorted variety pebble stones & special rock Boulders ideal for imparting richness over sophoisticated rooftops, gardens, recreation & public parks etc. 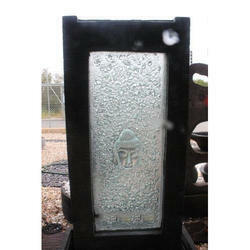 Height 8 Feet Tall with Pond. 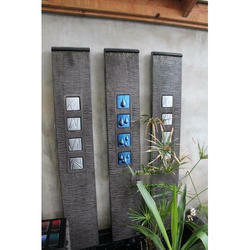 Looking for Decorations Waterfalls ?